Foreclosures are slowly giving way to short sales. The housing market’s “shadow inventory” continues to shrink in California and across the country as the economy gradually improves and homeowners are increasingly given a chance to sell their properties by short sales. The nation’s shadow inventory fell to 2.3 million units in October, down 12.3 percent from a year earlier, according to a recent report from the research firm CoreLogic. California placed second among the 50 states for the steepest decline in serious loan delinquencies from August to October, a 9.7-percent drop. Shadow inventory refers to the number of distressed homes that are expected to reach the market soon but aren’t listed for sale yet in a multiple listing service. It includes properties with seriously delinquent loans and those in foreclosure or held as real-estate owned (REO) by lenders. CoreLogic said banks are increasingly turning to short sales to help homeowners avoid bankruptcy. In a short sale, the lender allows a home to sell for less than the outstanding debt on the property. “We expect a gradual and progressive contraction in the shadow inventory in 2013 as investors continue to snap up foreclosed and REO properties and the broader recovery in housing market fundamentals takes hold,” CoreLogic President and CEO Anand Nallathambi said in a statement. Homes with seriously delinquent loans made up 1.04 million of October’s shadow inventory. 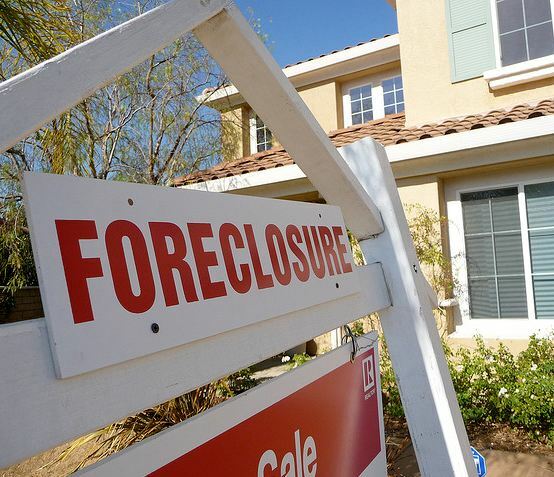 The balance included 903,000 homes in some stage of the foreclosure process and 354,000 REO properties. In a separate report, CoreLogic also reported that foreclosures dropped 23 percent in November, another indicator that the housing market continues to mend. Nationally, there were 55,000 completed foreclosures in November, a 23 percent decrease from the year-earlier figure of 72,000. Month over month, completed foreclosures were down 6 percent from 59,000 in October. CoreLogic said 1.2 million homes, or 3 percent of those with a mortgage, were in some stage of the foreclosure process in November. That’s down 18 percent from November 2011.